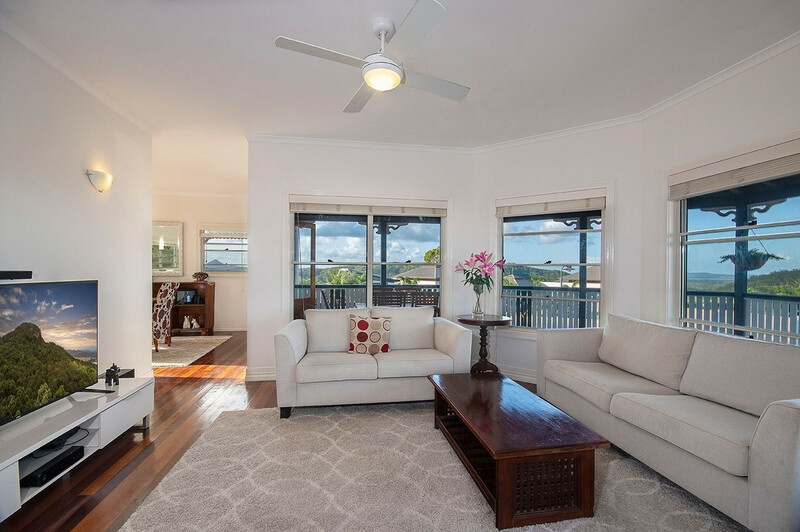 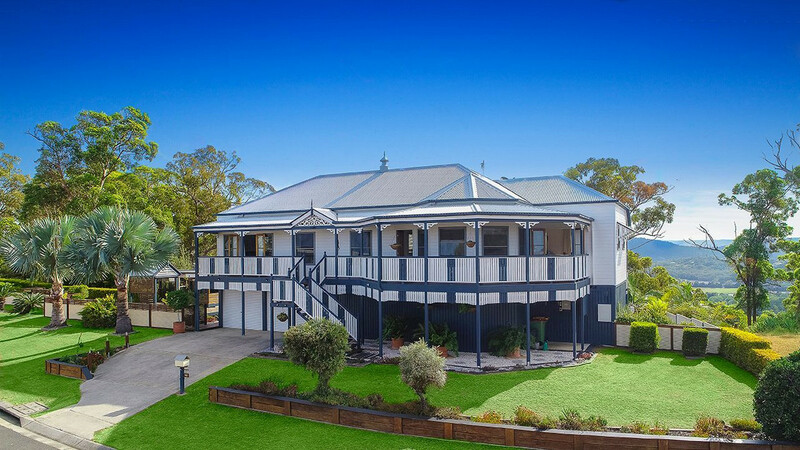 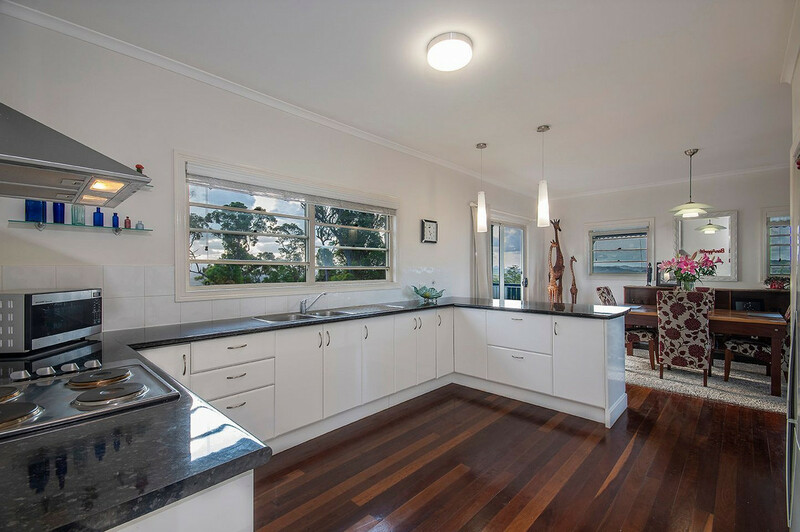 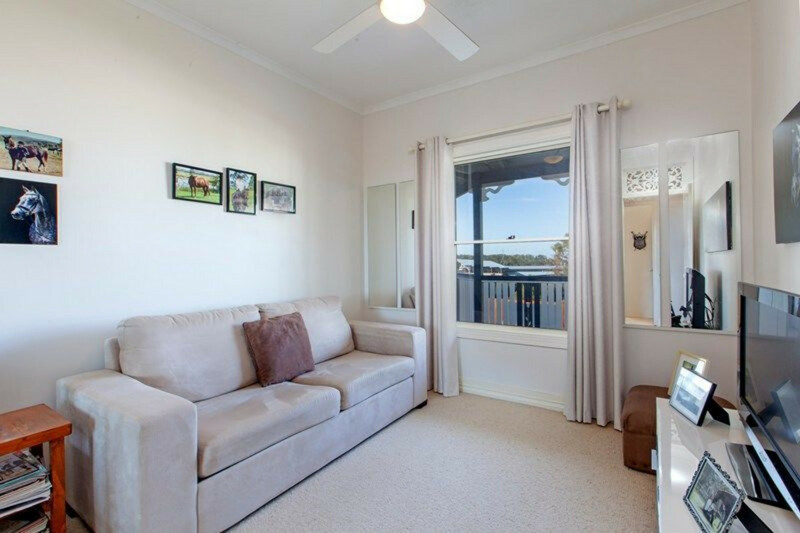 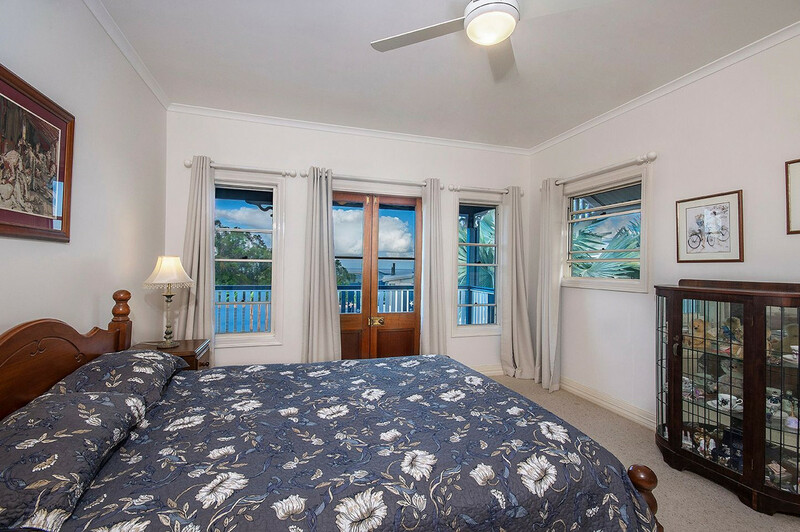 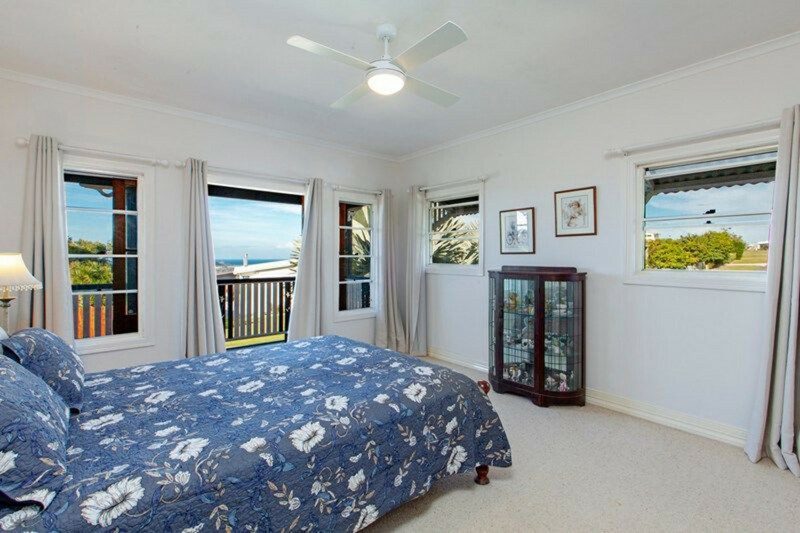 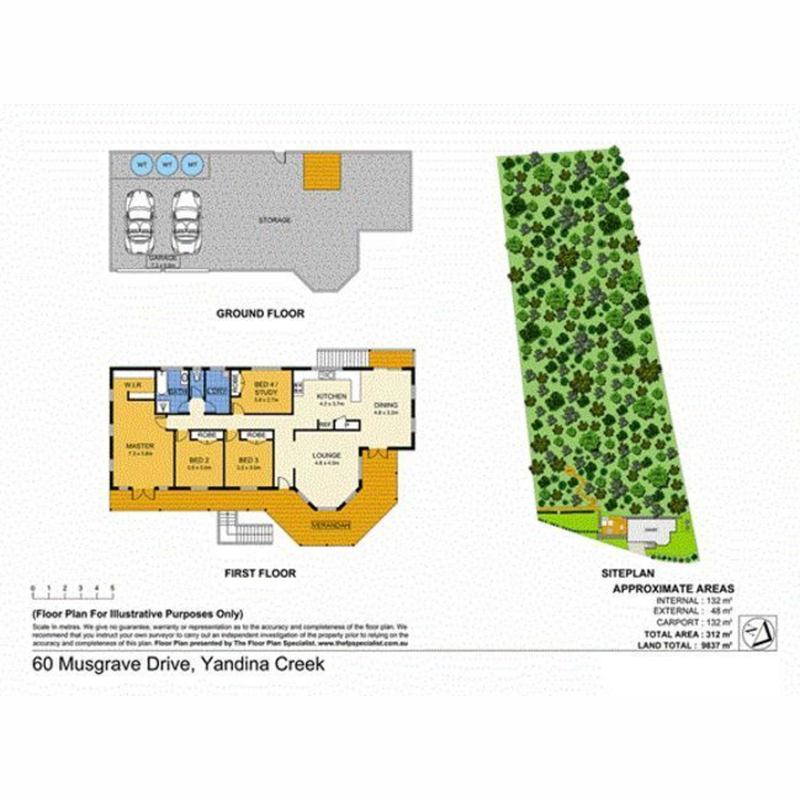 | COOLUM CHASE LOCATION,OCEAN VIEWS! 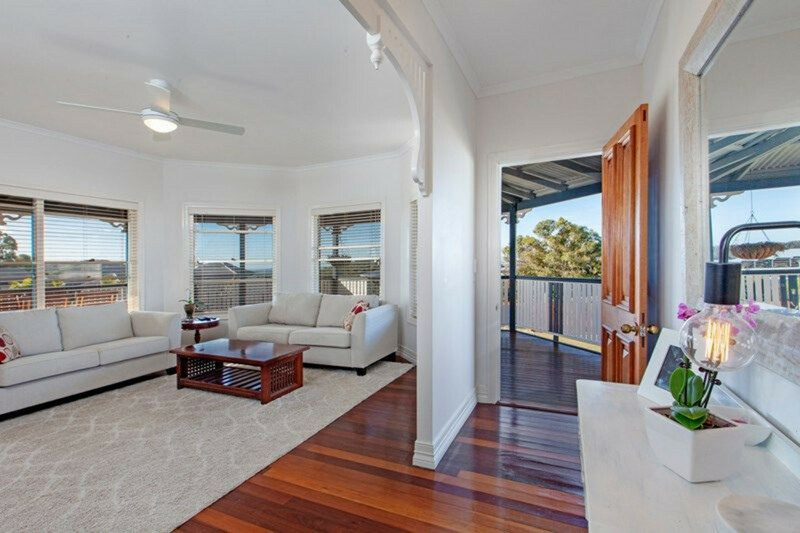 Motivated seller has reduced asking price by $30,000 from $899,000 NOW $869,000 be quick! 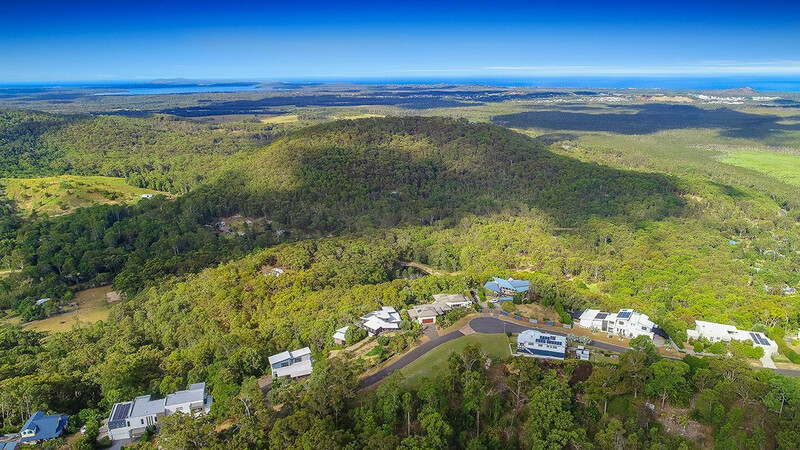 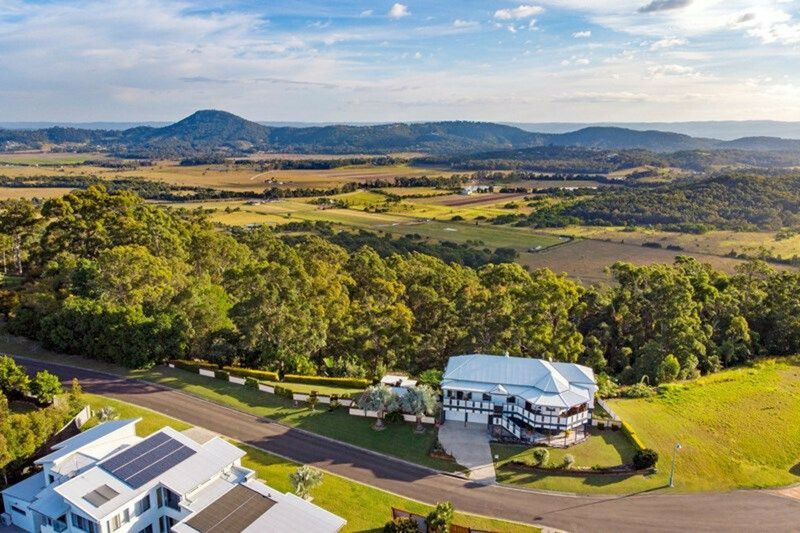 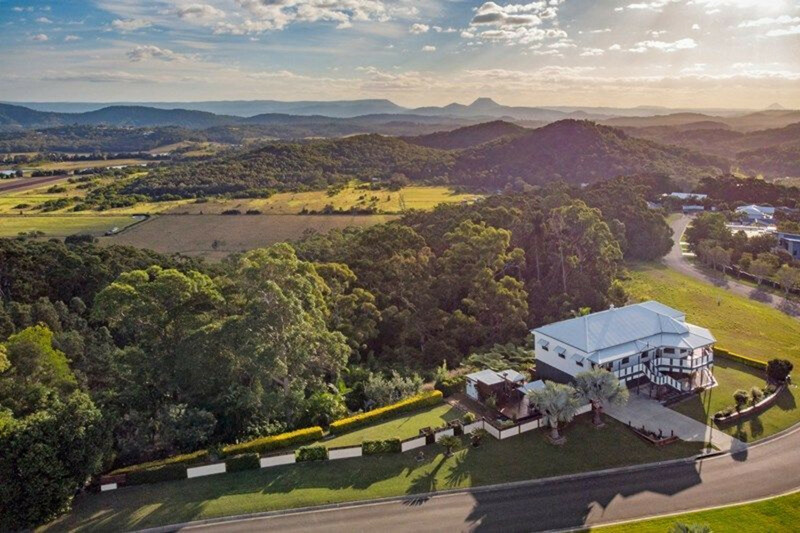 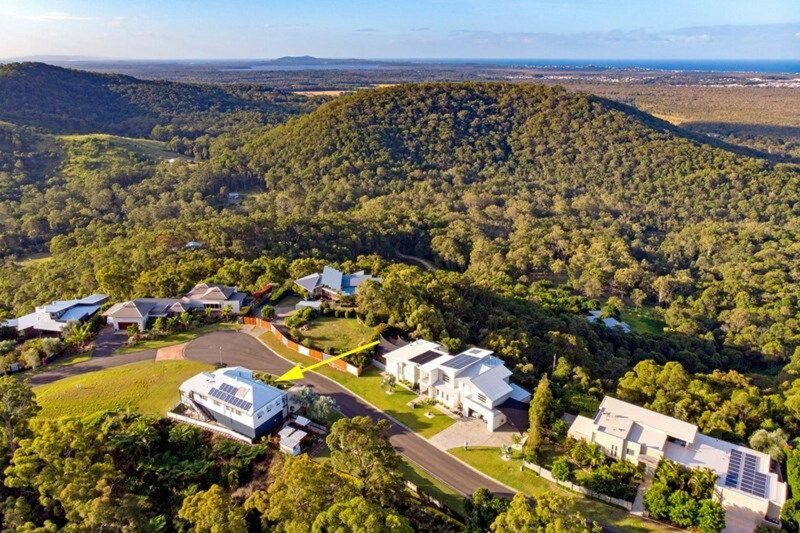 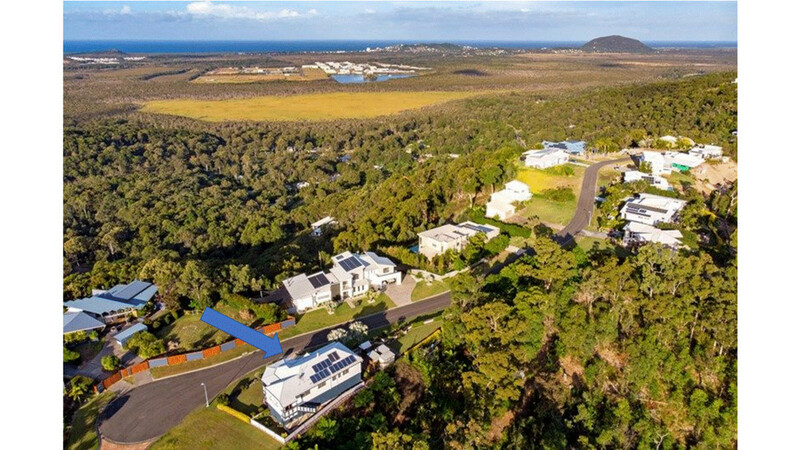 Commanding a prized position atop the esteemed Coolum Chase estate, this grand property showcases exquisite homes just moments from Coolum Beach sitting on 9837m2 of land (over 2 acres). 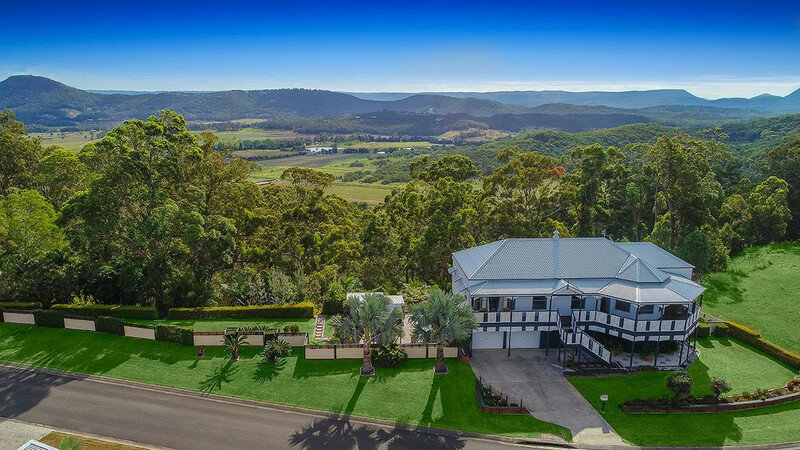 Stunning Ocean and hinterland views!!!! 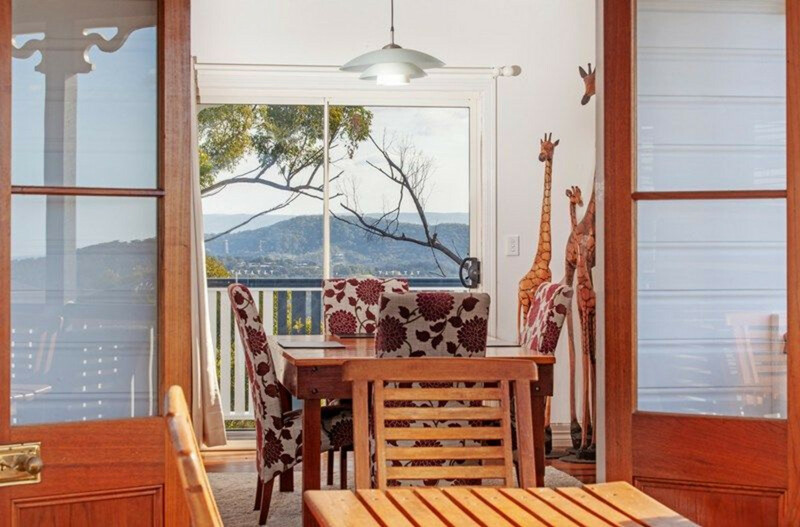 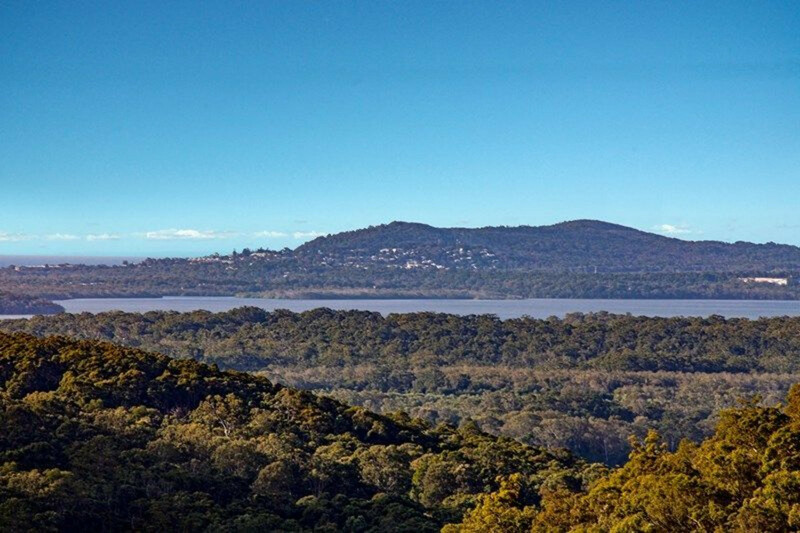 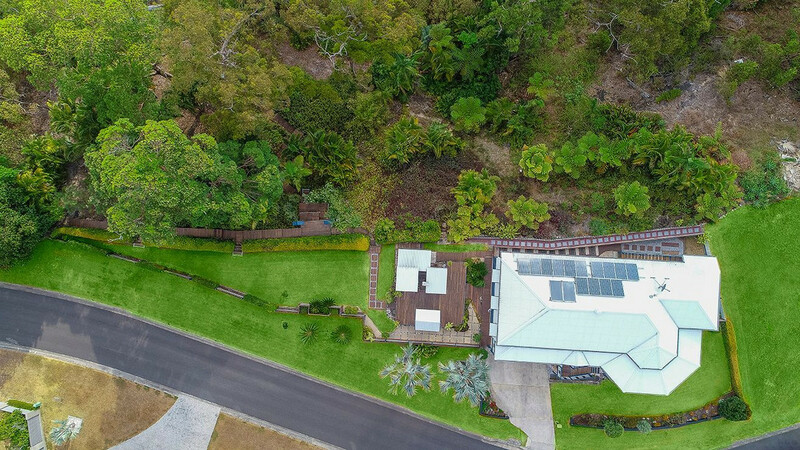 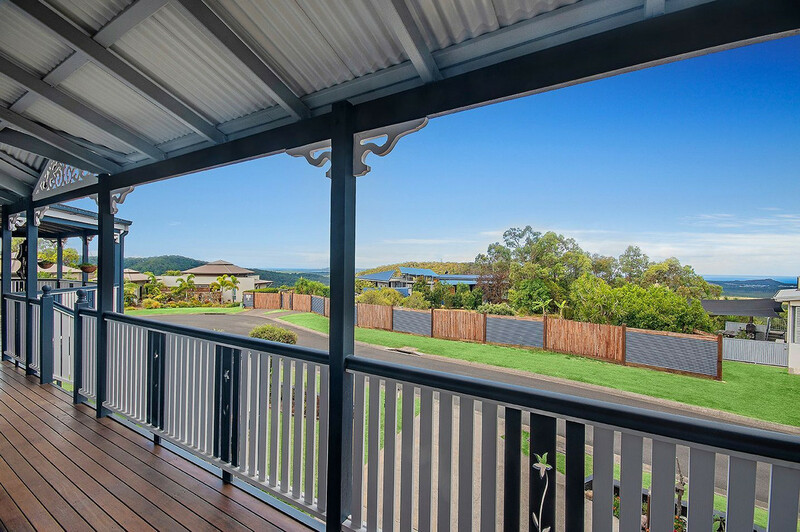 This property makes an instant impression from its breathtaking eye-catching architecture that is graced with captivating panoramic ocean views from the front wrap around verandah and an added bonus of hinterland views from the kitchen, dining and the back. 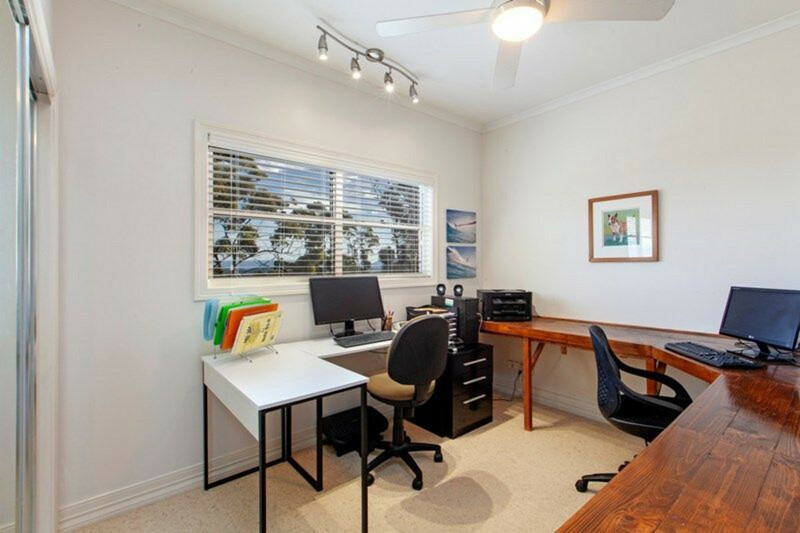 Very spacious large double garage situated ground level with 2 remote control roller doors, bring the motorbikes and boys toys for there is a massive workshop/storage area under the main floor. 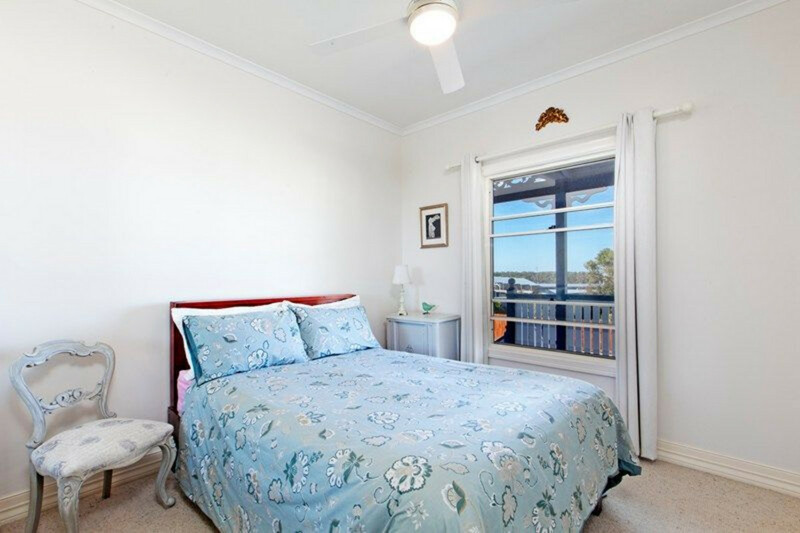 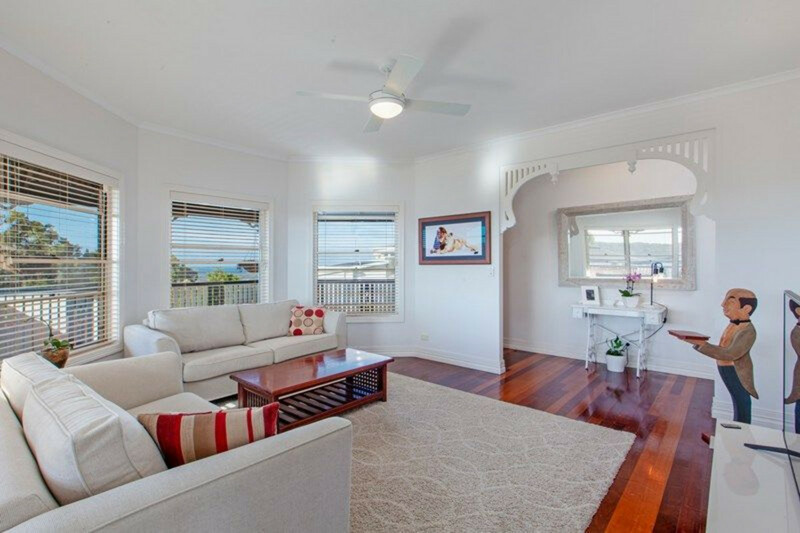 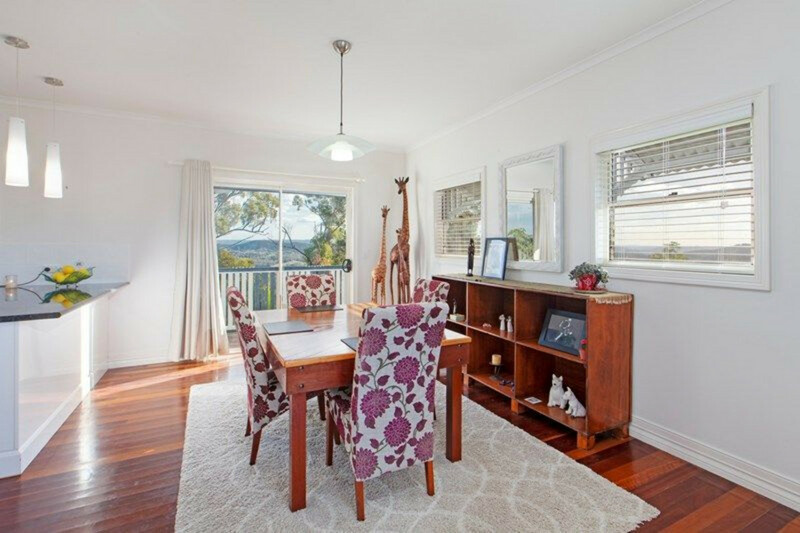 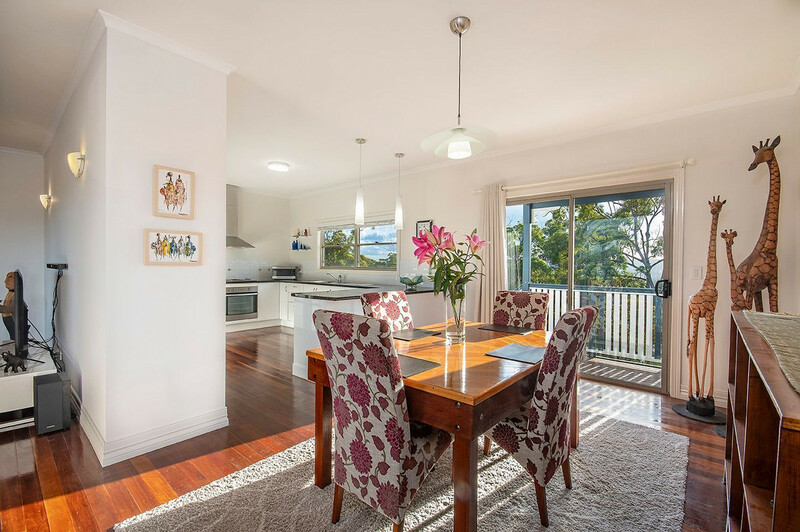 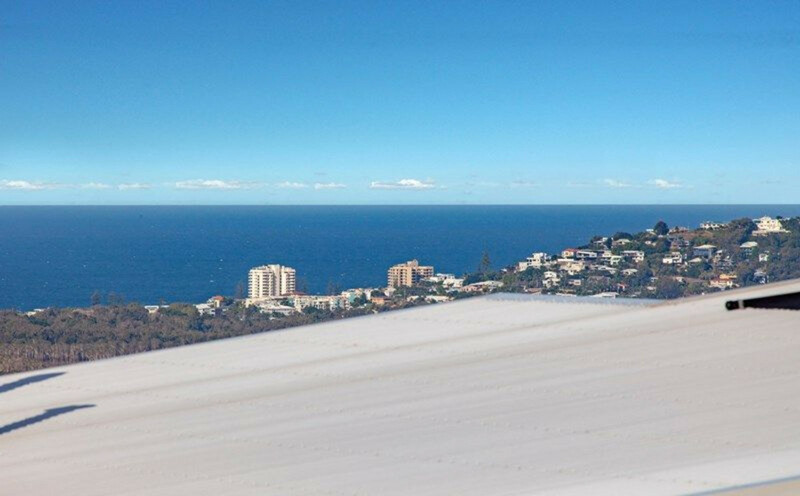 -10 minutes to surf beach, seaside eateries, shopping, hotel and surf club, lawn bowls club. 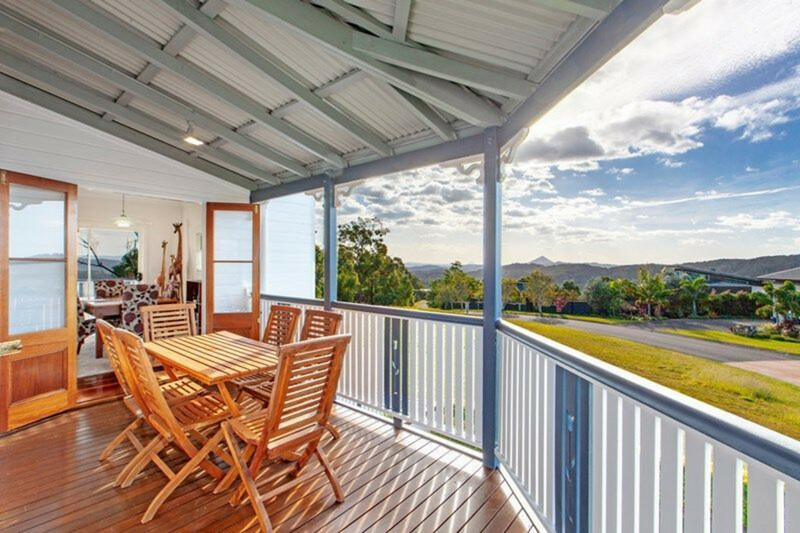 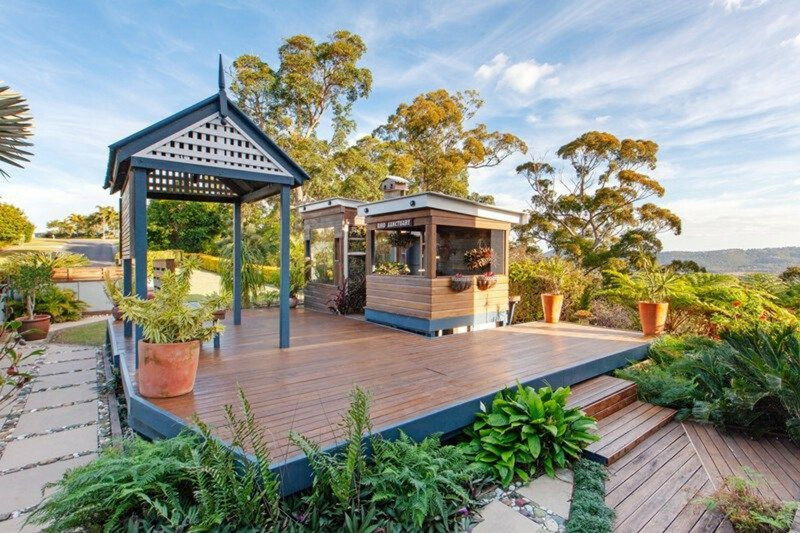 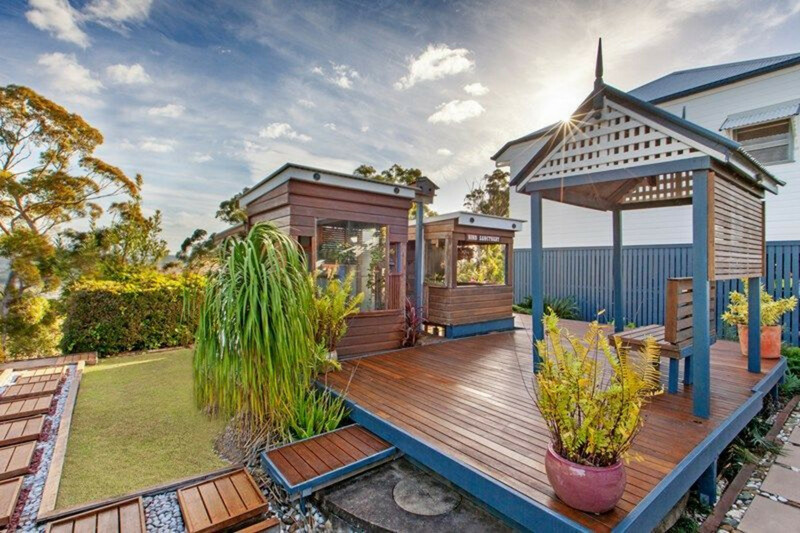 This stunning Queenslander home is instantly appealing inside and out. 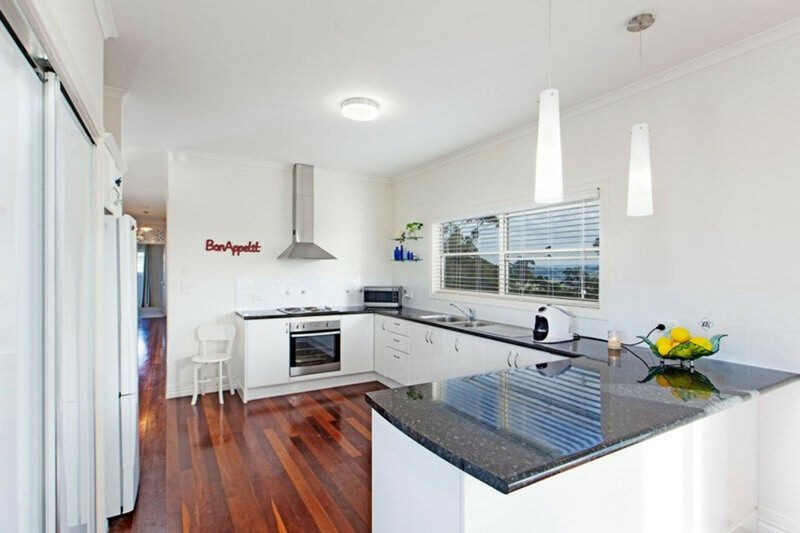 Do not delay your inspection. 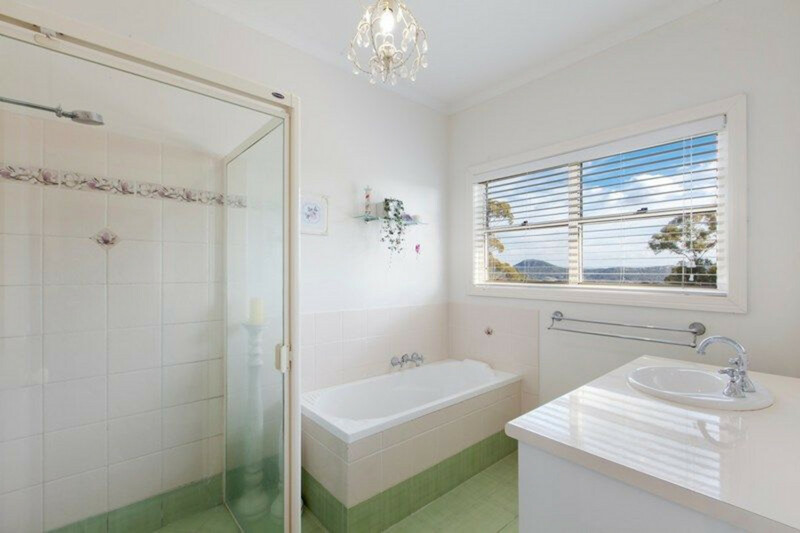 Prepare yourself to fall in love! 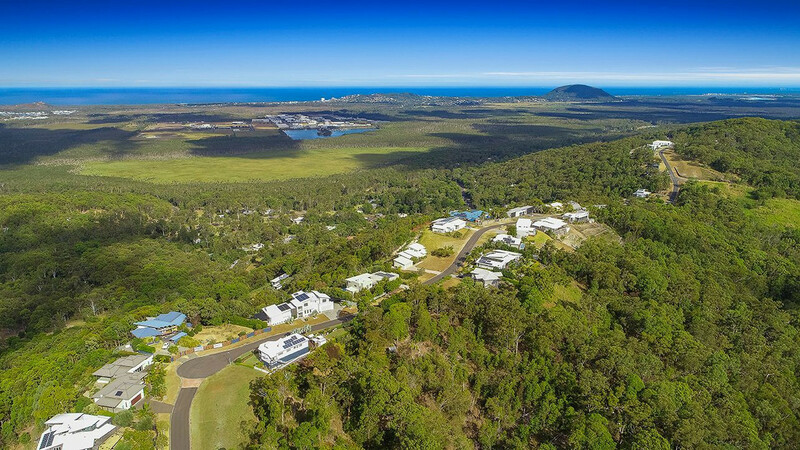 Head Office @ 37 Flinders Lane Maroochydore.